Each AP can provide a specific sector size or area of coverage. 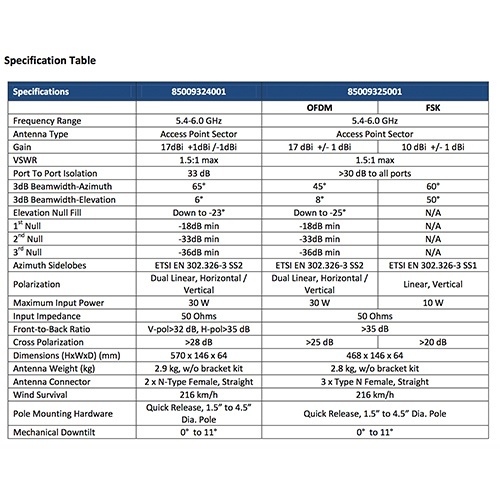 PMP 450 APs are connectorized radios and can support any coverage you need. 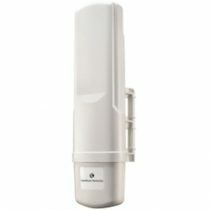 However, we recommend using the AP with the high-performance antennas that have been developed specifically for the PMP 450 product – either a 6-sector dual mode (both FSK and OFDM) or a 4-sector OFDM antenna. 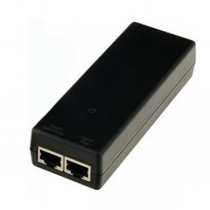 Your individual network and configuration may require a different sector width. If alternative configurations are needed, be sure that local regulations are followed prior to purchase. 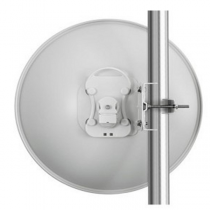 Note that the N-type to N-type cable required to connect the AP to the antenna is not included and must be purchased separately. For an OFDM-only deployment, you will need two cables, one for the horizontal and one for the vertical OFDM polarities. If you are deploying in the Combo mode (i.e., serving both FSK and OFDM subscribers), you will need three of these cables. 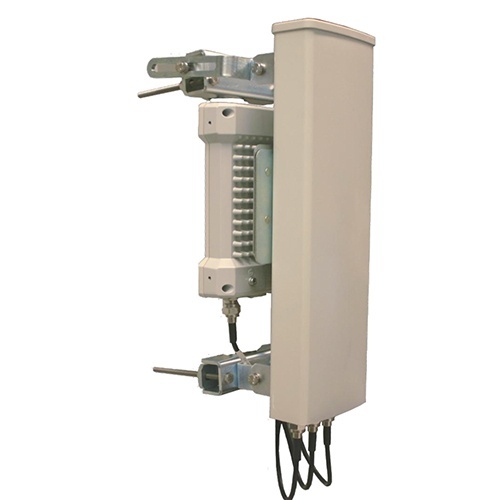 Each antenna is supplied with a bracket for mounting to a pole that is 2 inches (50 mm) to 3 inches (75 mm) in diameter.